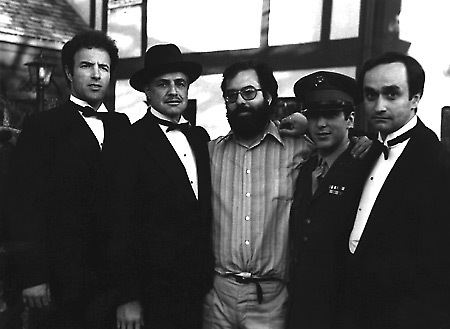 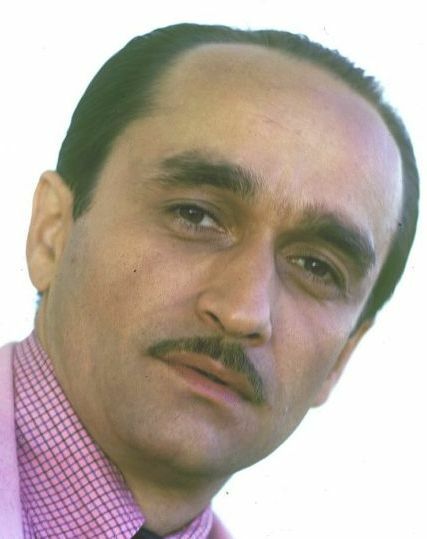 During his six year film career John Cazale appeared in five films that were nominated for Academy Awards as best picture: The Godfather, The Conversation, The Godfather Part II, Dog Day Afternoon, and The Deer Hunter. 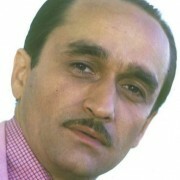 One of Hollywood’s premier character actor’s, he is unforgettable as Fredo Corleone in The Godfather. 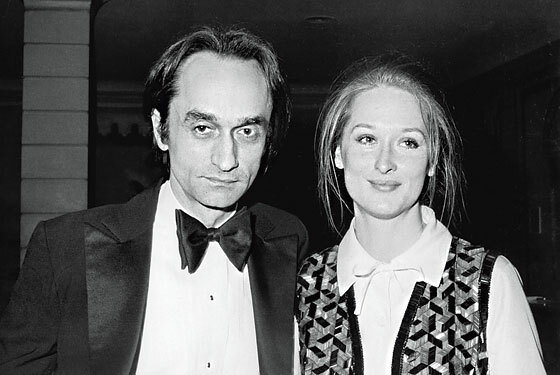 In a relationship with Meryl Streep when he died, he is an incredible presence on screen. 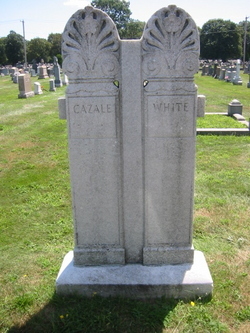 He was only 42 when he died and is buried in Holy Cross Cemetery in Malden, Massachusetts.